Jack & Kate. I had to resize these so they would add as fonds d’écran so I think they will work now =D. 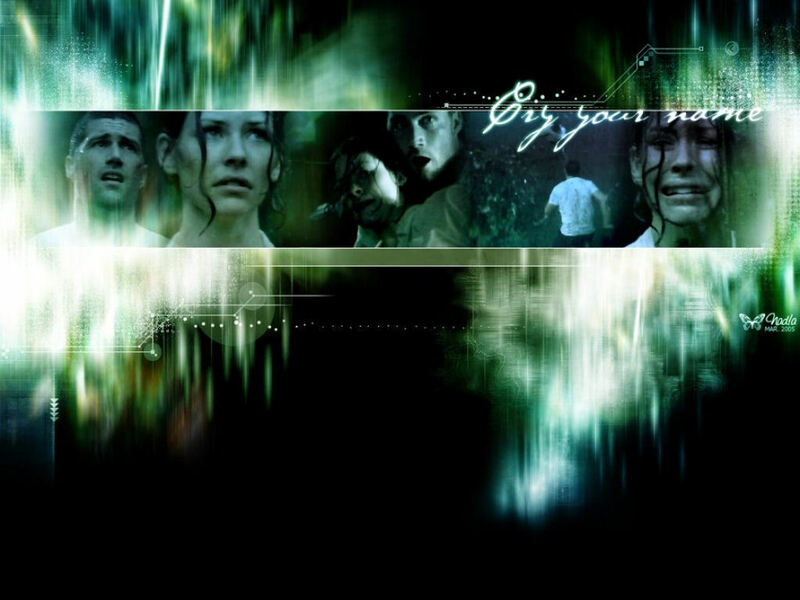 HD Wallpaper and background images in the Jack and Kate club tagged: kate austen jack shephard jate image wallpaper jk 2009. This Jack and Kate wallpaper contains fontaine.